← The One Way Ticket Show: My trip to the Ottoman Empire to meet the Sultan. How great. 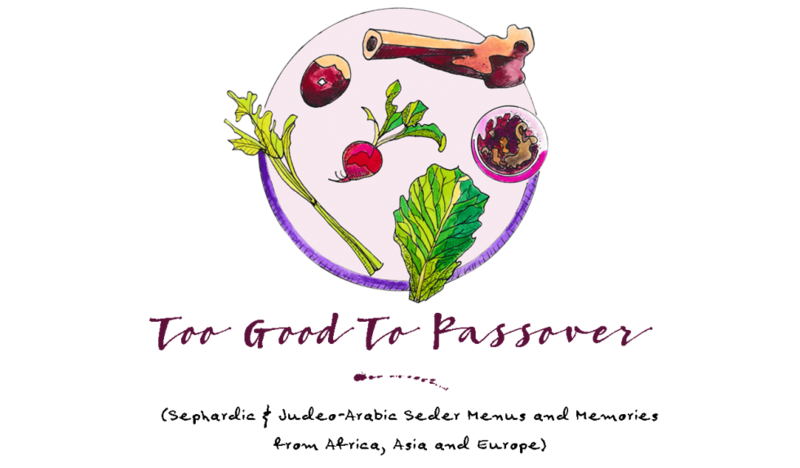 What a fun way to switch up one of my favorite goods of Passover!